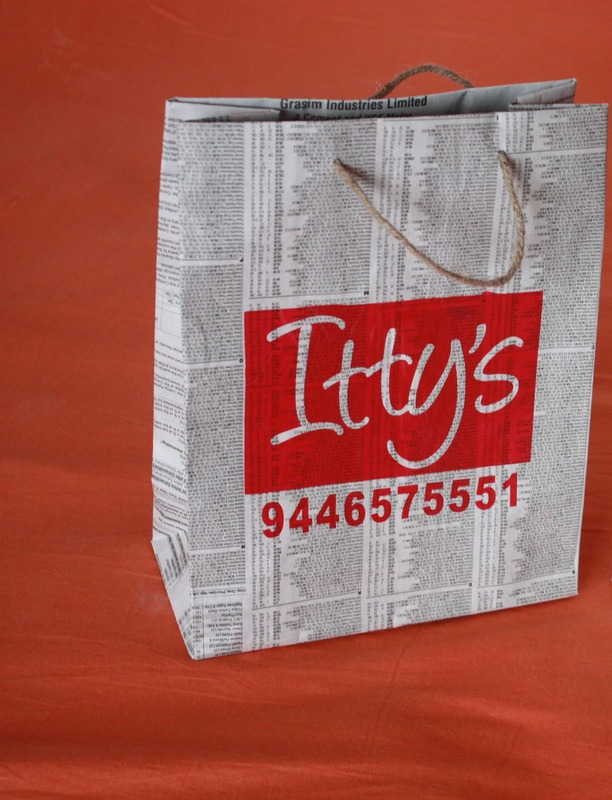 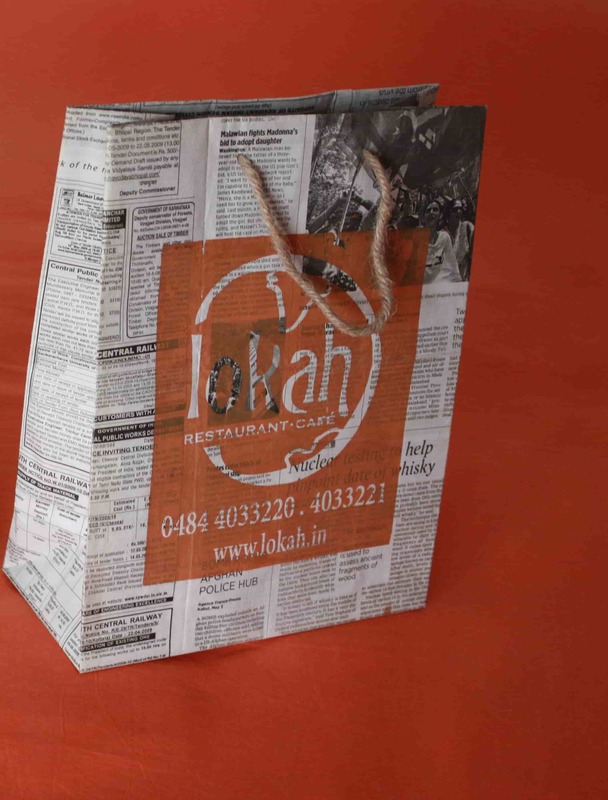 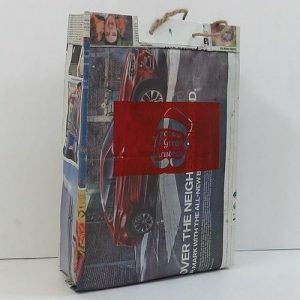 This product line carries newspaper bags that are made from 3 days old newspapers. 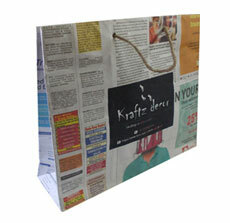 You have the option of printing your company name or logo on these bags to advertise your brand in an effective manner. 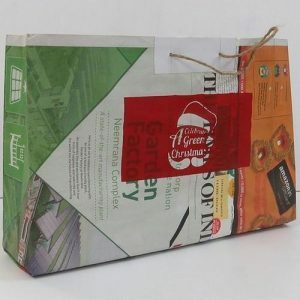 These light, easy to carry bags are ideal as shopping bags, grocery bags, or gift bags. 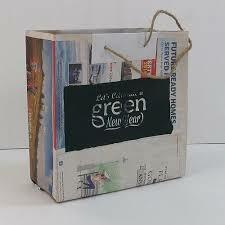 They can be reused in several ways and are cost effective too. 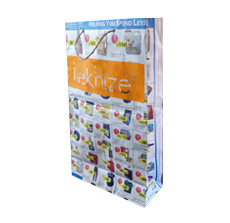 These bags not only help protect our environment but they also generate employment for women in rural areas who make these bags.